Goddess false eyelashes, how to curl and remove. 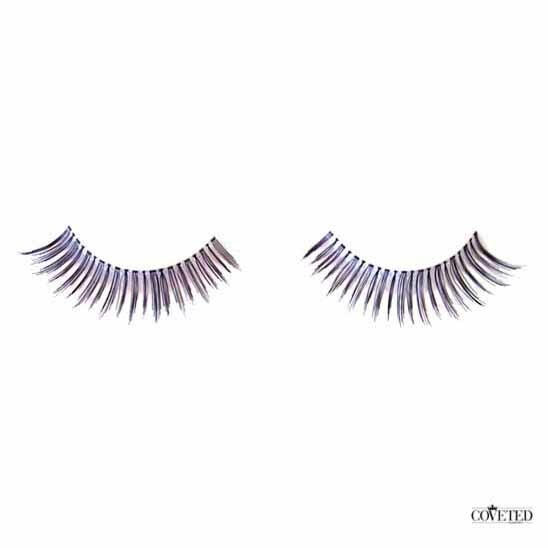 Goddess false eyelashes create a light wispy look that flows outward for a beautiful lifting wing tip by combining evenly separated long and medium length hairs. Perfect for bridal makeup, these lashes are hand woven using natural hairs creating effortless emphasis on your eyes for your special day. To curl eyelashes is one of the most important steps of applying them. If you are of Asian ethnicity it is likely that you have sparse, arrow straight lashes that make you look sleepy. 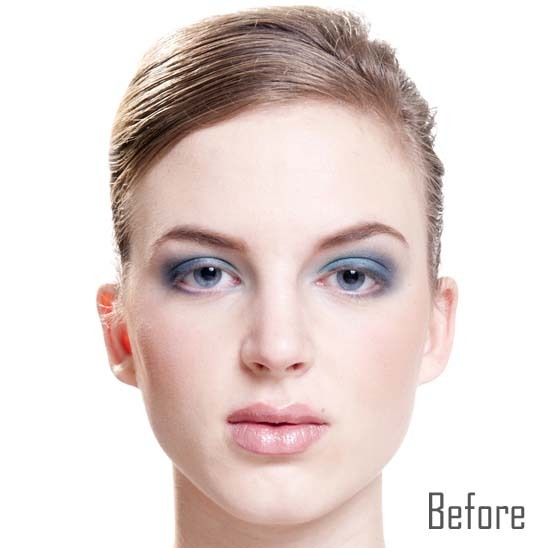 Make sure you always curl them before applying fake eyelashes for a maximized effect. In order to curl your lashes, make sure you have a good quality eyelash curler such as the ones we carry on our website. Then, place your lashes between the openings of the curler and press down gently. Repeat these steps a few times and for an intensified effect, pull your eyelashes gently through the curler, this will make the lashes curlier. So you’ve managed to get your falsies on and wore them for a fabulous night out, now, how to remove false eyelashes? Easy, just place them on the inner corner between your thumb and index fingers and pull the lashes towards the outer corner gently in a swift, slow motion. Be sure to use our eyelash glue remover to remove the excess glue on the fake eyelashes if you want to reuse them for the next time. Try to keep them in their original case as it is durable and will protect the eyelashes from bending or becoming misshaped.